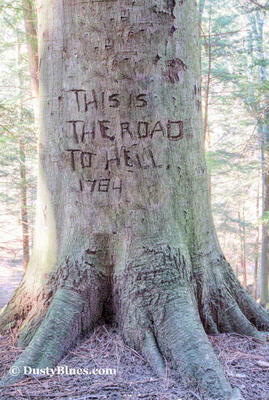 One of the intriguing stories of these Hills is the "Road to Hell" tree tale. 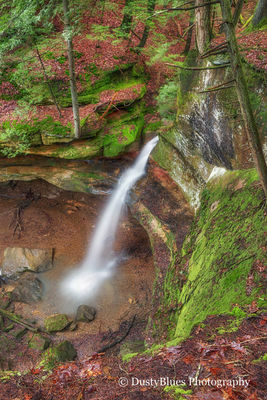 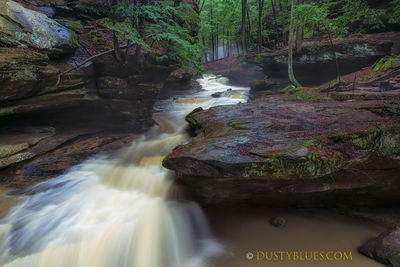 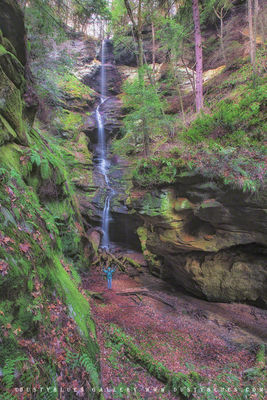 A Cascading Old Man's Cave Creek. 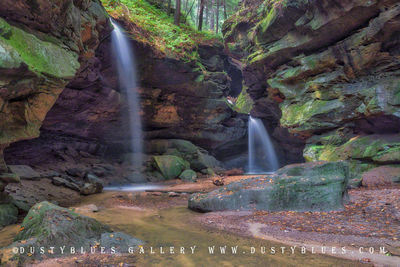 An early morning hiking adventure to Parish Rocks.